Minh earned a B.S. degree in Biological Sciences from UC Davis in 2002. 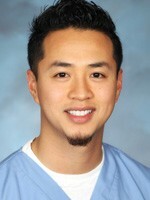 In 2007, he graduated from Foothill College with a degree in Dental Hygiene; he was the only male student in his class. Minh belongs to the American Dental Hygienist Association. He has been with Hughes Dental Group since October 2007. Minh is a fan of the SF 49ers, Golden State Warriors and the SF Giants. He also likes working on his car, trying new restaurants and reading comics. Jaymie earned her A.S. Dental Assisting degree from Heald College in 2009. She then earned her A.A. Dental Hygiene degree from Chabot College in 2014. She graduated with honors and started with Hughes Dental Group in 2014. She is a member of the American Dental Hygiene Association and California Dental Hygiene Association. Jaymie is married to her childhood love and they have a 14 year old son named Gabriel and 10 year old son Mateo, along with two dogs Rico and Brooke. In her spare time, she loves to go running, spending time with her family, and reading a good book. Saghi received her A.A./A.S. degree in Dental Hygiene in June 2005 from Cabrillo College. 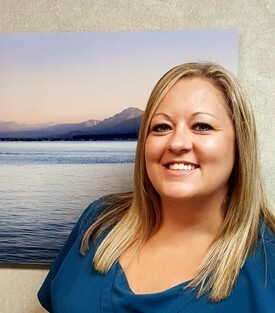 She began working with Hughes Dental Group in September 2005. She is a member of the American Dental Hygiene Association. Saghi is married and has two boys ages 3 and 6. She loves the outdoors and spending time with family and friends. Saghi loves her profession and loves to help and educate her patients and the public. 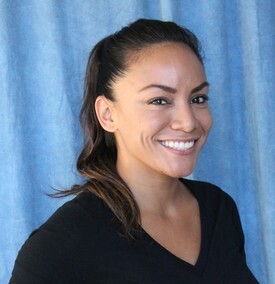 Julie earned her Associate's Degree in Dental Assisting from San Jose City College in 2006. After working six years as an R.D.A. in an orthodontic practice she decided to pursue dental hygiene. 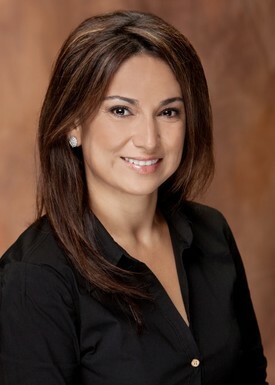 In 2015, she graduated from Foothill College in Los Altos with an Associate's Degree in Dental Hygiene. In her spare time, you can find her cheering on the San Jose Sharks, Golden State Warriors, and the San Francisco Giants and spending time with her niece. Julie has a warm and caring chair-side manner and is often complimented by patients on how gentle she is during cleanings.